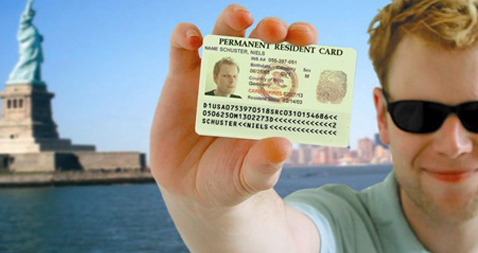 Permanent Residency refers to a persons visa status. P R authorizes a foreign national to live and work in a country indefinitely wherein he or she is not a citizen. A person with such status is known as a Permanent Resident. We can attain PR in a country either by migration or by higher education. We at Santa Monica can assist with applications for all categories of permanent residence. We help our clients determine their eligibility, find the best category for application, and prepare strong application packages. For more information about gaining PR, contact your nearest Santa Monica office.